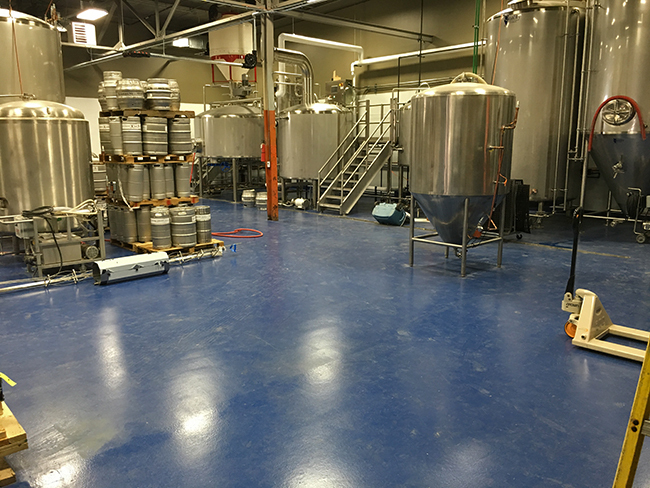 A Milwaukee area Brewery was ready to install a new, high performance food and beverage concrete flooring system. 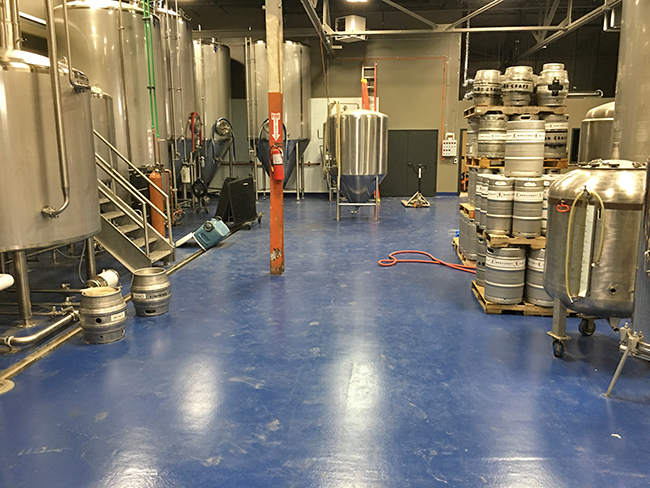 From an industry installation perspective: Breweries, kitchens and food processing facilities have one of the most important and challenging concrete flooring environments. 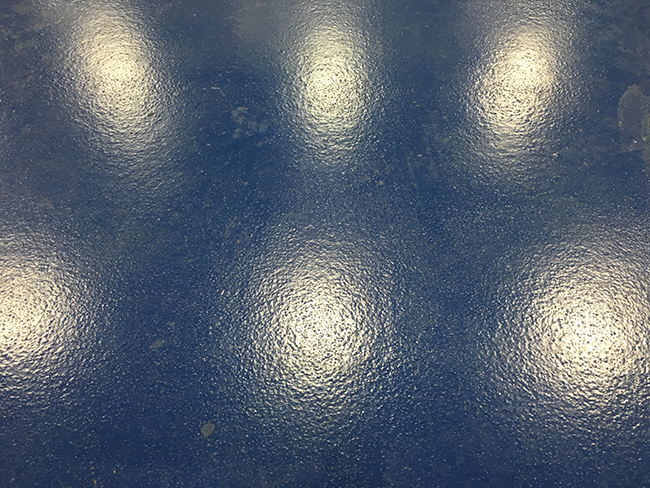 The product that best fits these performance characteristics is: Urethane Modified Cement Flooring with a troweled vertical cove. 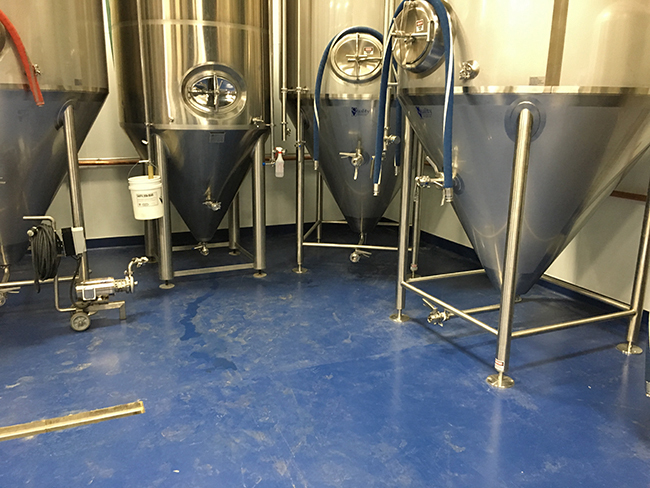 Urethane Modified Cement system helps the food service vendor meet all the requirements and have a high performance floor that will exceed any other floor systems in the food processing industry. 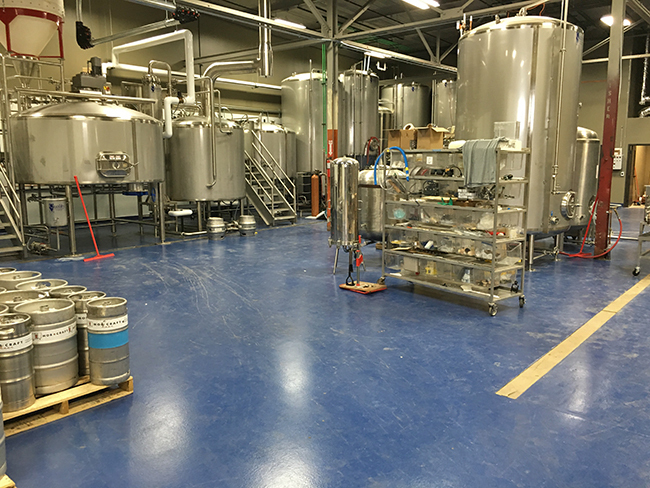 This flooring system will provide this Milwaukee Brewery client with a durable, high performing, seamless floor that meets the demanding challenges of breweries, kitchen and food processing facilities.